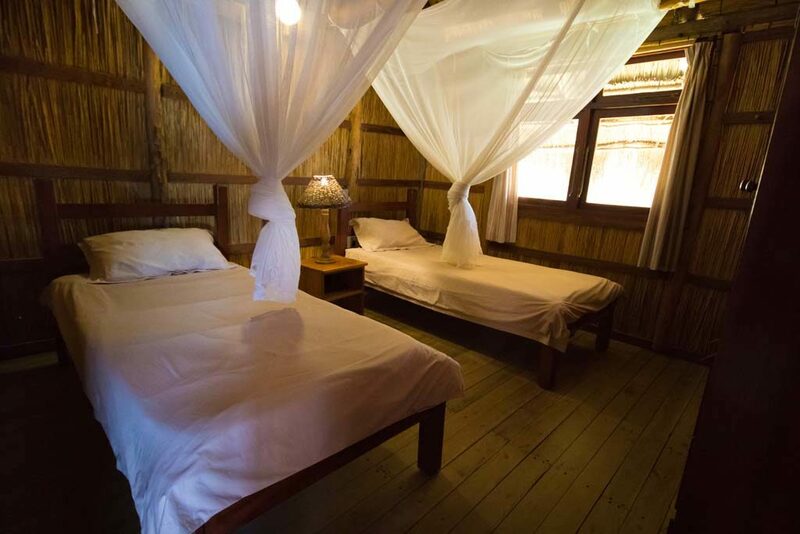 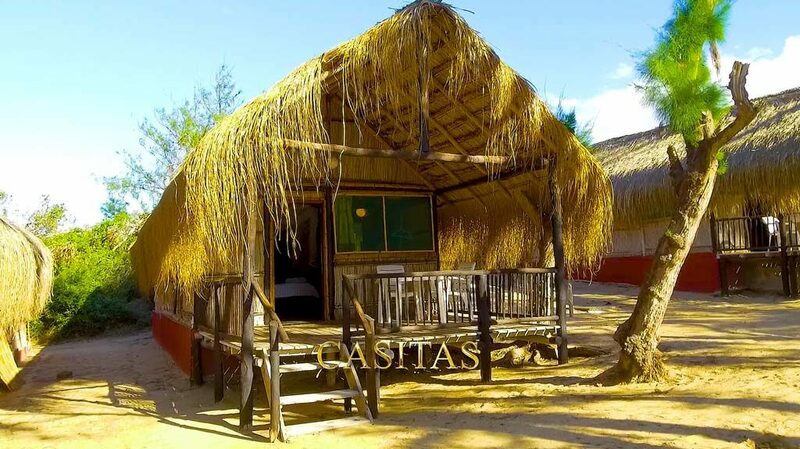 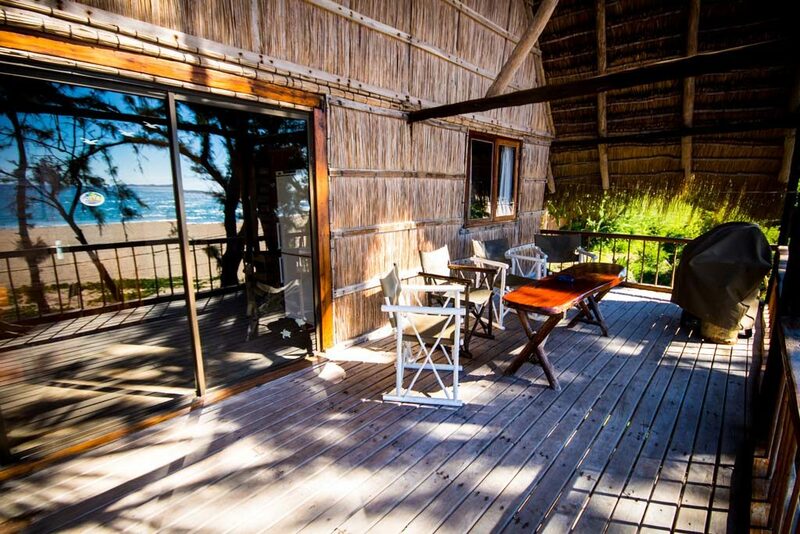 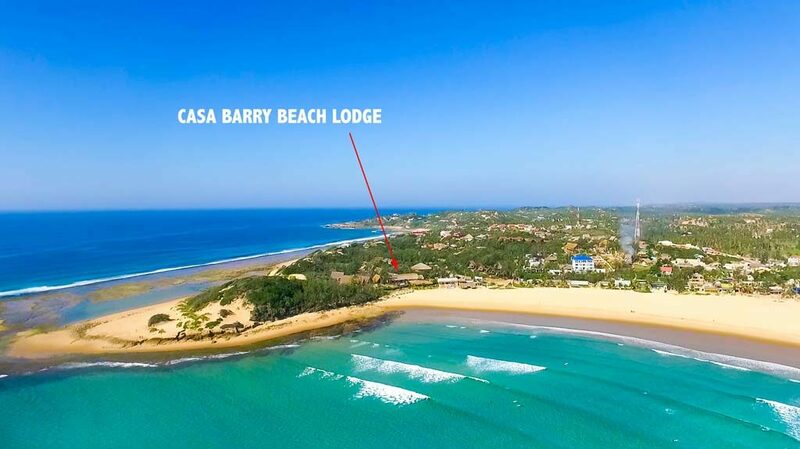 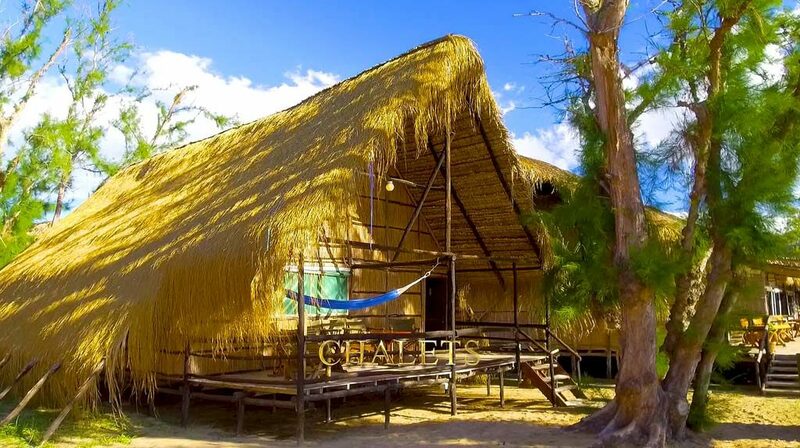 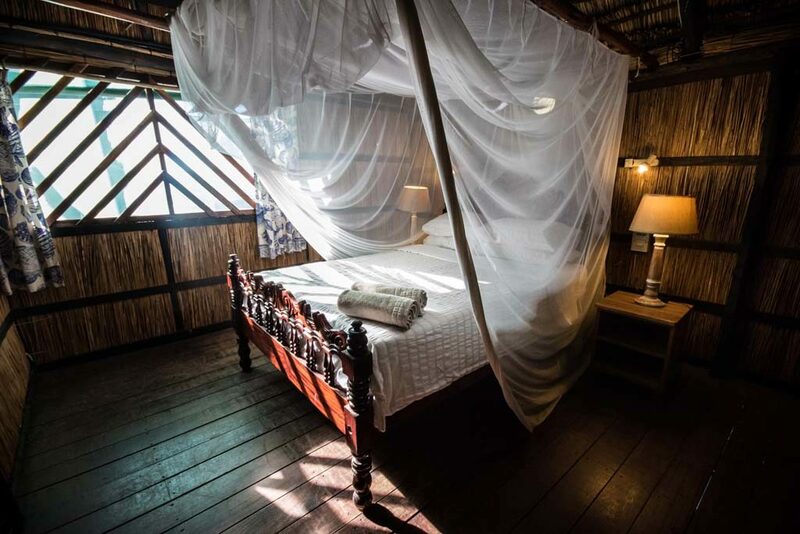 Casa Barry is situated on the southern tip of Tofo point, 22km from Inhambane, and covering an area of 13 acres, Casa Barry Lodge consists of charming thatched dwellings that blend in perfectly with its surrounding natural splendours. 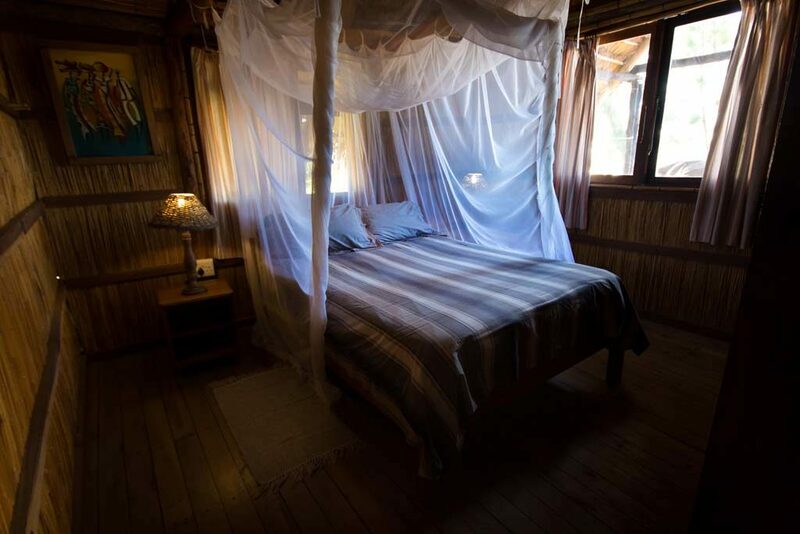 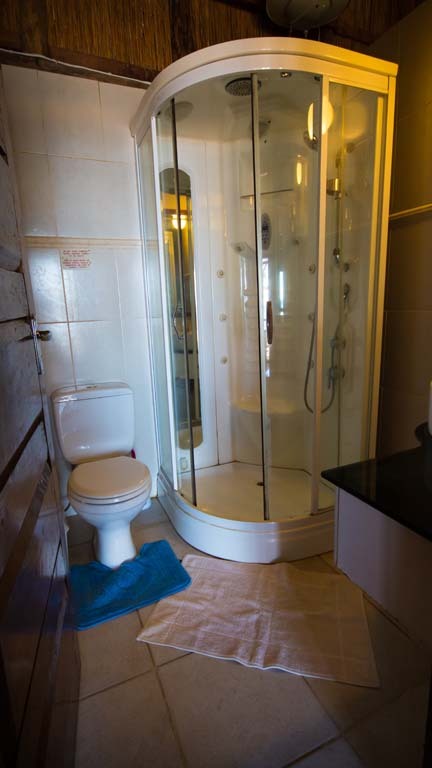 Christened Home of the Manta Queen, Casa Barry is a magical destination for the scuba dive enthusiast. 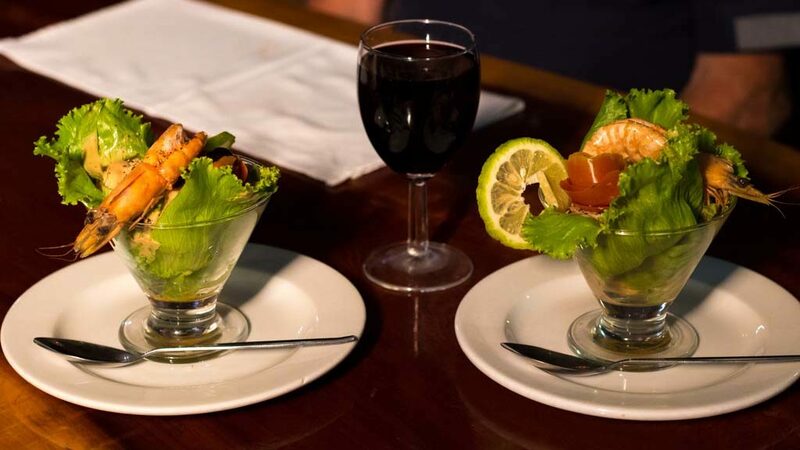 Our famous manta rays and whale sharks are here all year round, along with other incredible marine life such as turtles and dolphins. 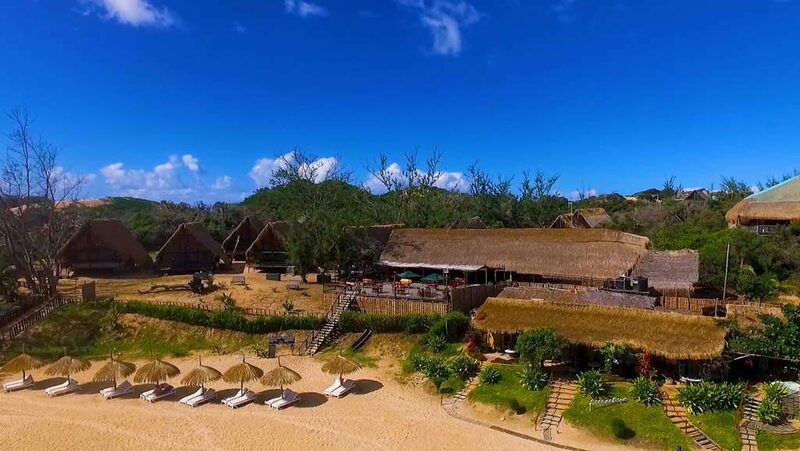 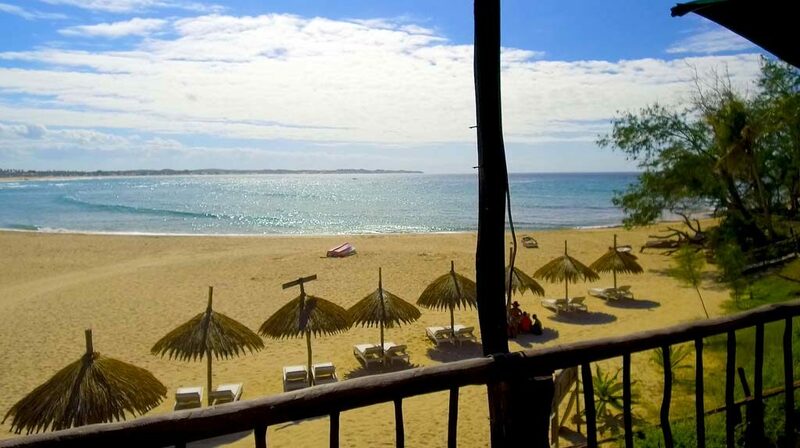 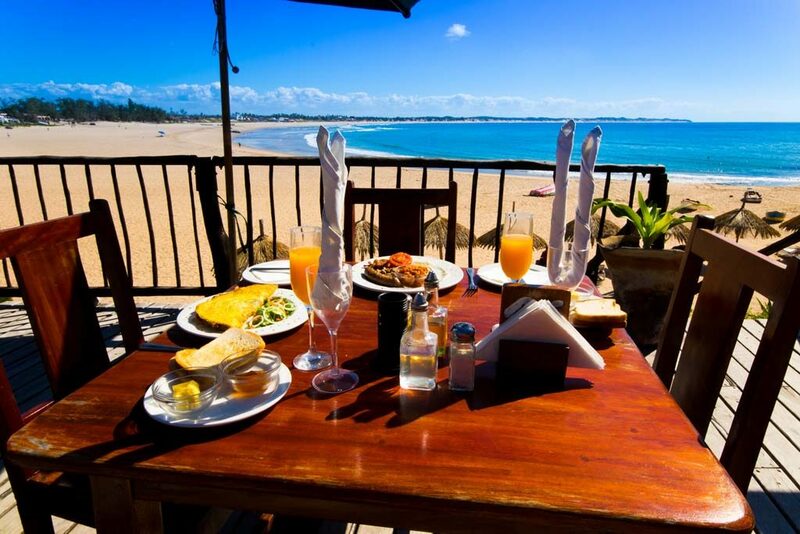 As Casa Barry Lodge is positioned right on Tofos main swimming beach, you can take a short stroll across the powdery sand, straight into the warm Mozambique water.